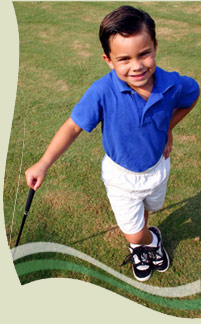 Wadsworth Golf Charities Foundation is dedicated to improving society through the embodiment of the moral, ethical and cultural codes of the game of golf. To make a contribution to Wadsworth Golf Charities Foundation click the Make A Donation button below. Thank You. Click here for a mail in donation form.